A hardworking blue collar man will pay off when there is an exquisite building constructed. As a construction works tremendously hard climbing on the top of various enormously high buildings. 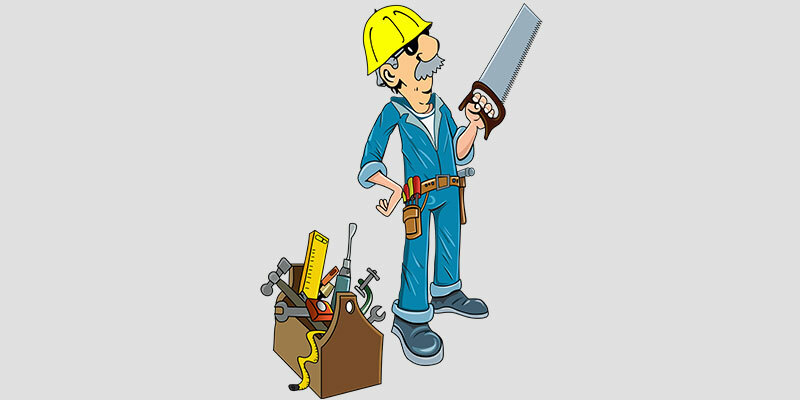 To pay tribute to this amazing occupation, DigitEMB offers this Cartoon Constructor Man Vector Design for absolutely free for it to be printed over your tees, and other wearables and housewares.